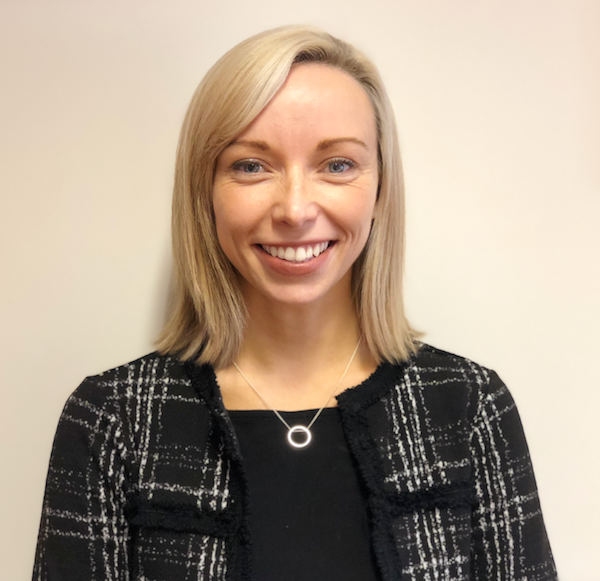 Jodi is a Partner at Motorcycle Law Scotland having joined the firm in 2011 and is based in the Edinburgh Office, where she’s made a name for herself representing cyclists, motorcyclists and pedestrians injured on Scotland’s roads. Jodi has predominantly represented motorcyclists involved in road traffic collisions and specialises in assisting those who have suffered very serious and complex injury. She deals with a mixture of pre-litigated, Sheriff Court and Court of Session cases and negotiates with insurers on a day to day basis to get the best possible outcome for her clients. She recognises the importance motorcycling plays in our clients' lives and supports them with their return to this following the effects of an accident.